David Reed, Landscape Architects, founded in 1982, maintains a tradition of excellence in the practice of all aspects of the landscape architecture profession, from large public and municipal work to unique residential gardens. 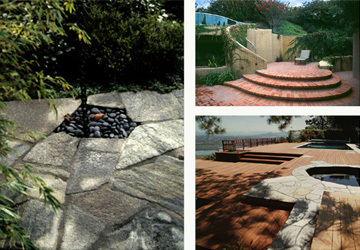 Our creativity and innovative designs continue to result in award winning landscapes with a genuine Spirit of Place. Please enjoy our website. We look forward to the possibility of working with you!